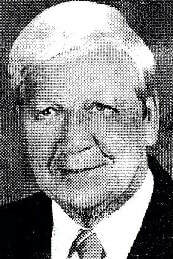 A 1941 graduate of Alliance High School, Kenny Miller was a generous supporter of AHS Athletic programs for many years. He was a member of the original booster club for more than 40 years. He served on the Booster Club Board of Directors for two terms and was awarded a Certificate of Merit from the Alliance Board of Education. 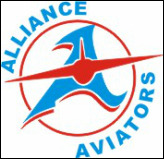 Miller sponsored Alliance sports with many generous gifts over the years and was also a contributor to the Aviator Sports Network. He was the president and founder of the Keener Rubber Company of Alliance which was established in 1956. The company manufactures rubber bands that are shipped throughout the United States. Kenny Miller died in April 1995 and is being honored posthumously.